Enjoy the beauty of the outdoors all year long with a frameless glass enclosure system from Claroflex. Claroflex systems can be installed on residential and commercial balconies, terraces, porches, pergolas, and indoors as space dividers. 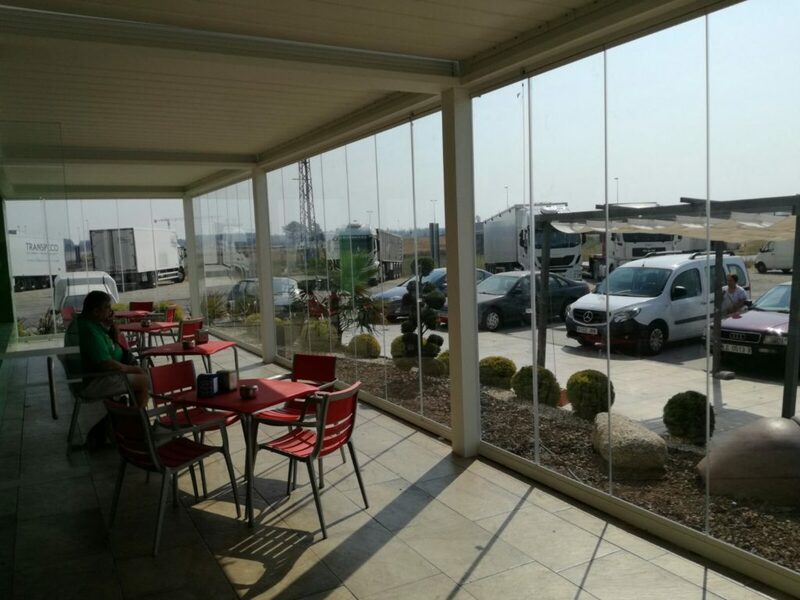 Whether you need glass curtains for a home, sliding doors for a restaurant, or a thermal and acoustic insulation solution, Claroflex products are durable and versatile. Claroflex designs, manufactures, and distributes their innovative systems in more than 40 countries. CLAROFLEX PIVOT: This retractable glass wall system is a premium alternative to traditional glass enclosures for your home or business. 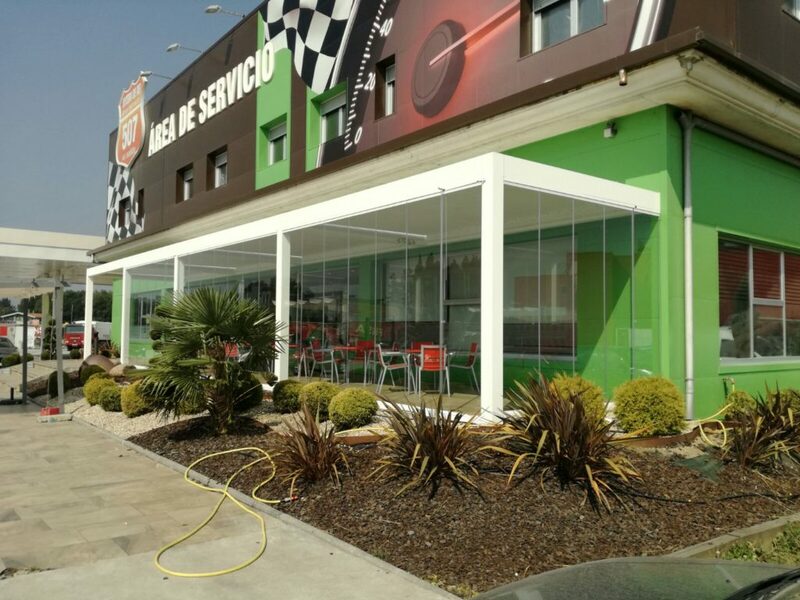 Sliding folding panels move over a special surface without any need for bearings or reinforcement, which makes it the perfect solution for pergolas or other light structures. Available in tempered or laminated glass, PIVOT protects against rain, wind, and noise. It also saves energy by reducing thermal transmittance. CLAROFLEX FULLVISION: The advanced evolution of CLAROFLEX PIVOT. With a Sidelock configuration and H-shaped sealing strips, FULLVISION provides additional functionality, security, and the best thermal and acoustic insulation on the market. Enjoy fully sunken installation and choose between multiple panel opening options that allow for 100% unobstructed views. CLAROFLEX SLIDE: The simplest and most durable space dividing system for your home or business. This innovative solution offers unlimited width expansion, an ultra-low profile bottom track (and the possibility of sunken installation), and multiple locking options. With the lowest number of components on the market, SLIDE is easy to install and maintenance free. Claroflex products are highly regulated and produced under the most demanding quality standards, so they can be enjoyed with confidence. Browse Claroflex’s full range of frameless glass enclosure systems today!